Want to Enhance Your Coffee Shop Image? Coffee makes a very good impact on your mind. In fact, coffee is an important part in our daily life routine. If you are running a coffee bar and you want to enhance the quality of your product, then it is vital to promote your product by implementing a creative coffee shop logo idea. Why It Is Essential to Use Coffee Logos for Your Coffee Shops? Truly speaking, coffee shop logo designs are often considered as a creative idea of a coffee bar owner. 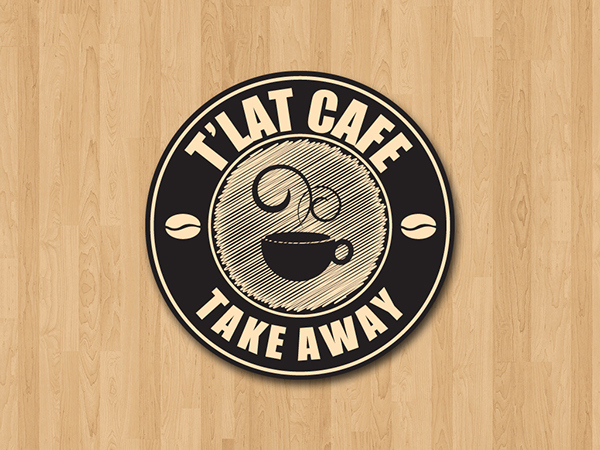 Therefore, the cafe logos or coffee logos must be tailored to communicate the important message of company. They must be designed accurately to help increase your unique corporate identity instantly. When you take a look at some coffee shop logo designs (تصميم شعار كوفي شوب), you will realize that most of them are designed in cup shapes and modified with impressive font sizes, beautiful colors, unique lines, shades and curves. Simply cafe logos or coffee logos are carefully designed by the graphic designers (مصمم الجرافيك‬‎) to help improve your product image and they really make it easy for your potential customers to keep your brand name in mind. 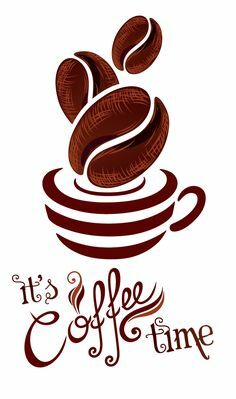 It is important for designers to use Photoshop, adobe illustrator and some other tools to generalize your idea into an appealing coffee bar logo. Prolines, we are expert in creating professional custom coffee logos that promote your coffee shop image in KSA extensively. Our graphic designers have many unique ideas for creating the best coffee shop designs for you.